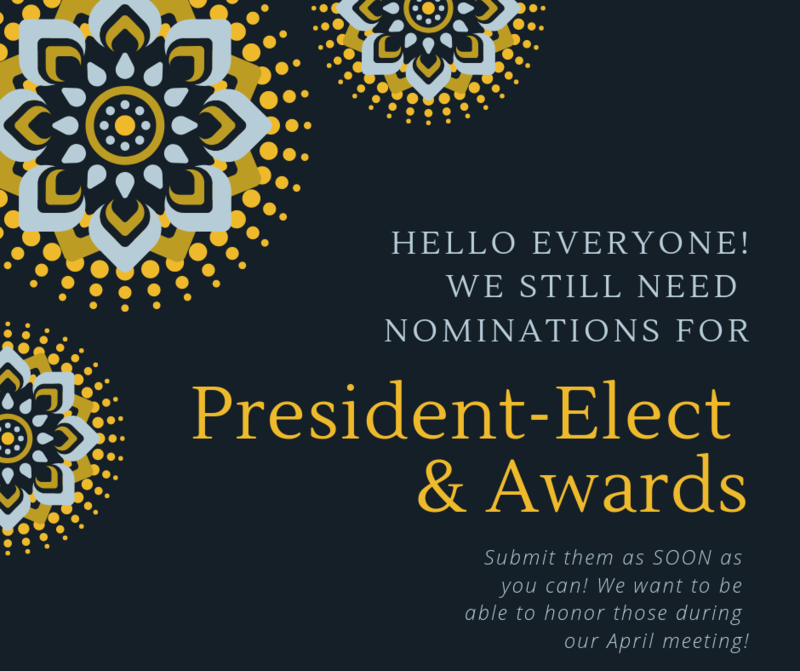 Please nominate the person you would like to vote for in each of the following categories. Remember to add a brief paragraph about why that person(s) is deserving of the award. Don't be shy! If you don't have a person to nominate for a certain category, simply leave it blank. 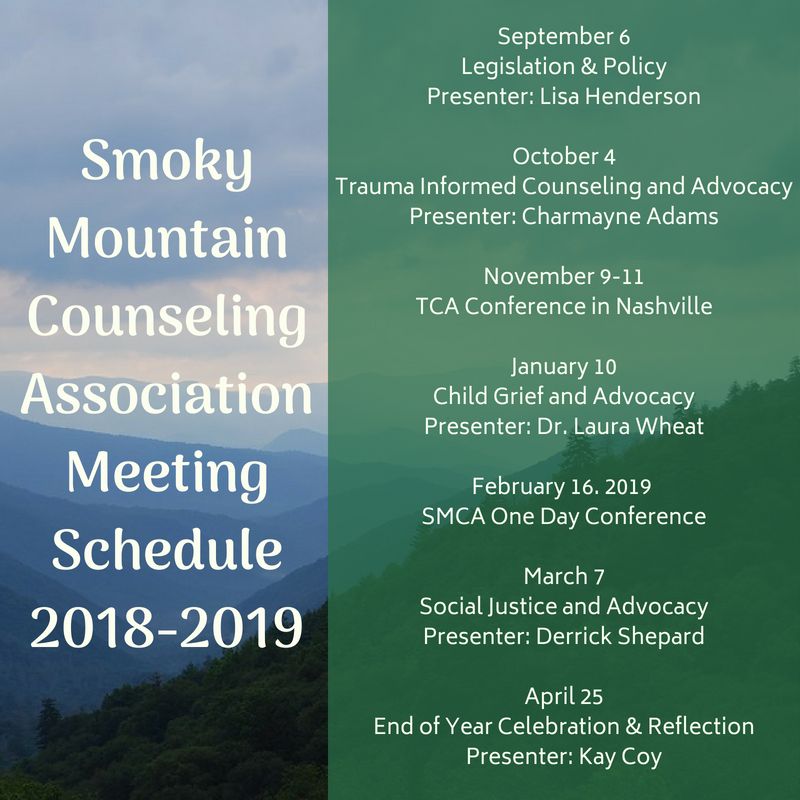 Welcome to the Smoky Mountain Counseling Association website! 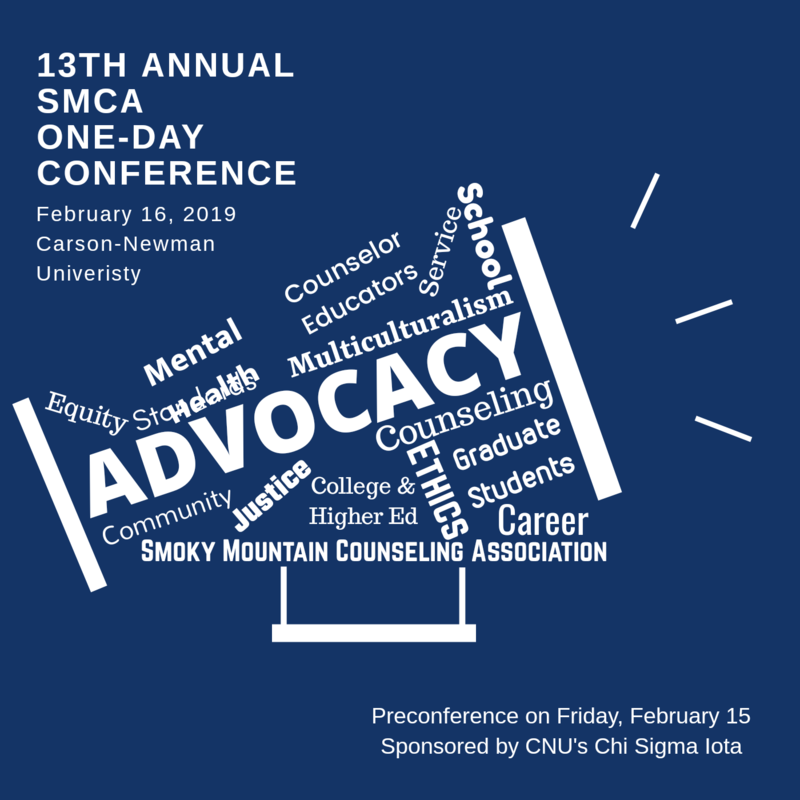 Smoky Mountain Counseling Association is a regional chapter of the state organizations, Tennessee Counseling Association. As a chapter of TCA, SMCA works to support both the mission and purpose of TCA by meeting throughout the year to provide professional development opportunities for School Counselors, Mental Health Counselors, Rehabilitation Counselors, Social Workers, Counselor Supervisors, graduate students and anyone interested in counseling and the profession as a whole. Our meetings include a time to network, meet other counselors from the area, have dinner, and a one-hour professional development opportunity. The professional development part of our meeting will always have a guest speaker who will speak on a relevant topic and its relation to counseling. The mission of the Smoky Mountain Counseling Association is to enhance the quality of life in Tennessee and society by promoting the development of professional counselors, advancing the counseling profession, and using the profession and practice of counseling to promote respect for human dignity and diversity. 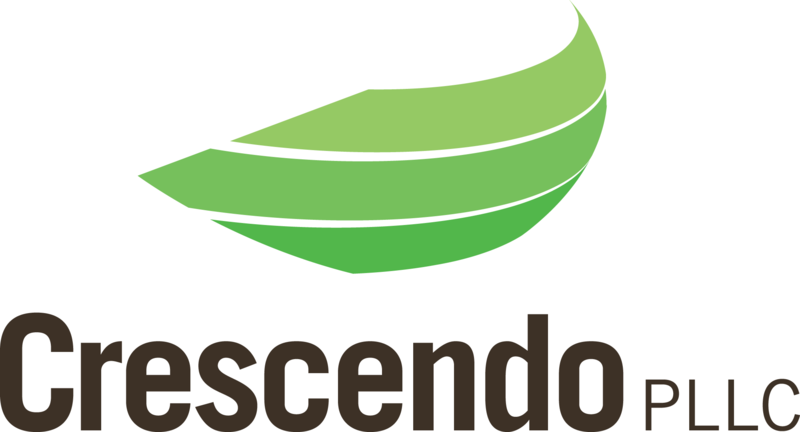 a) To unite in one organization all persons engaged or interested in any phase of counseling and developmental work in East Tennessee, including the counties of Anderson, Blount, Campbell, Claiborne, Cocke, Grainger, Hamblen, Jefferson, Knox, Loudon, Monroe, Morgan, Roane, Scott, Sevier, and Union. b) To maintain and improve professional standards in fields of counseling and development. 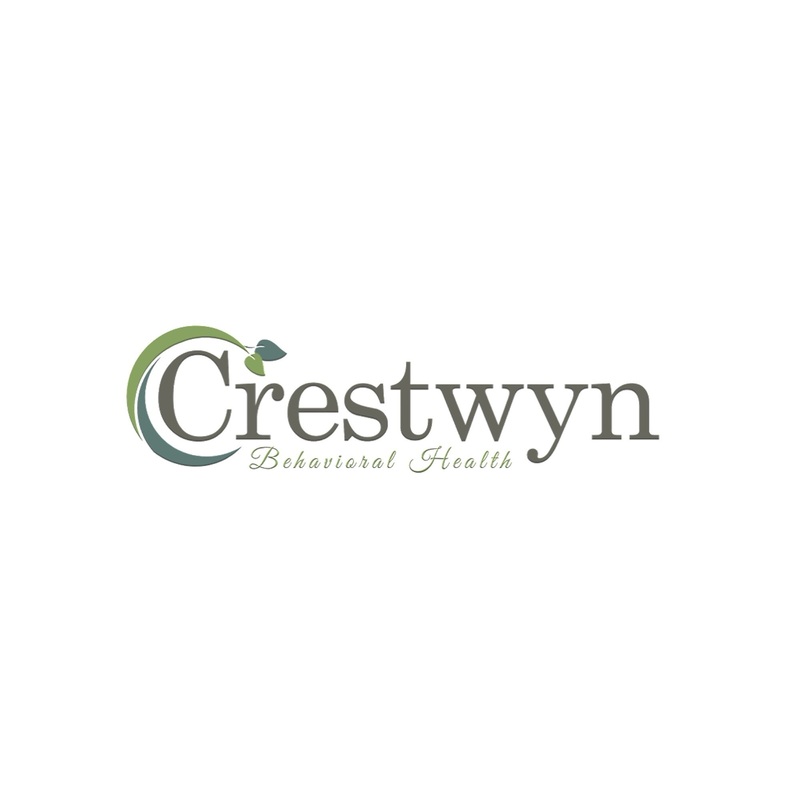 c) To encourage the development of counseling and development activities in the East Tennessee area. d) To serve as an agency for information about counseling and development programs in the East Tennessee area and in the State of Tennessee. e) To disseminate information and focus public attention on legislation affecting the counseling and development profession in the East Tennessee area and the State of Tennessee. g) To publish a newsletter to inform the membership, to foster cohesiveness, and to further the goals and objectives of the organization. Also, to Knox County employees, our meetings are on ERO and you will need to register if you would like in-service credit. Please note that it is only for the speaker portion of the meeting. If you need a CEU, there will be a place for you to indicate that upon signing in for the meeting and you will be sent a certificate via email.